So, this stuff is awesome - thank me later! If you’ve read the title of this post then you’ve pretty much got the picture. 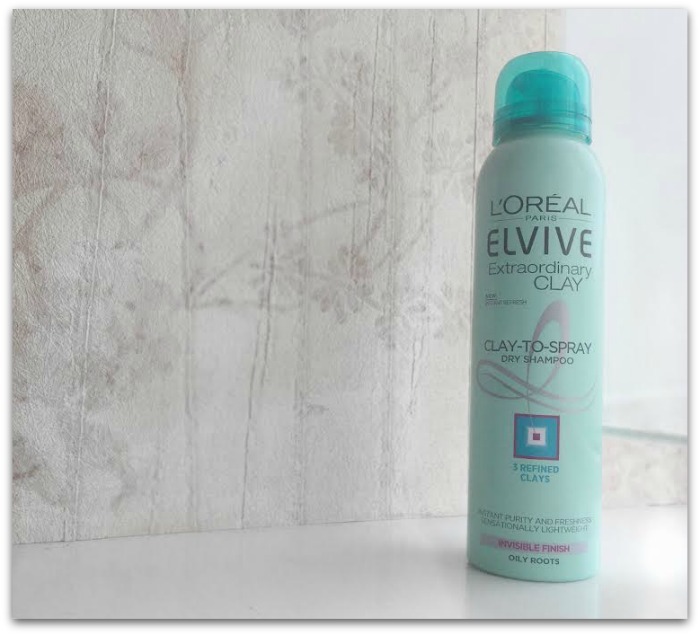 A sample of (deep breath) L’Oreal Paris Elvive Extraordinary Clay Dry Shampoo arrived in the post and, since I was heading out after work, I gave my hair a good ol’ spritz beforehand. It smells really uplifting and fresh, absorbs excess oil and gives my hair a nice wee volume boost, too. The best bit? It’s totally lightweight; I literally cannot see it or feel it in my hair, and that makes it a winner in my book. Oh, and it’s a reasonable €5.99. If you like dry shampoo (and I can’t live without it), then you’re gonna love this. End of.